Results from a 21-year study into the breeding success of gentoo penguins at a well-known tourist site in Antarctica, reveal a 25% reduction in breeding pairs and a decrease of between 54-60% in chick numbers. Reporting this week in the journal Biodiversity and Conservation, researchers from British Antarctic Survey (BAS) say that the causes of the local decline is unclear. 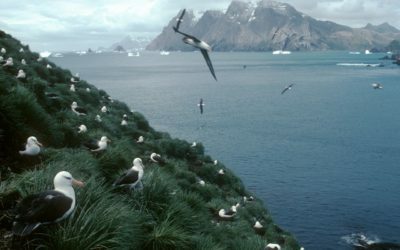 During the study period there have been many changes: the number of visitors to Goudier Island, Port Lockroy on the Antarctic Peninsula increased on average by around 22% per year; at the same time, environmental conditions have changed with warmer air temperatures and changes in the duration of local sea-ice cover. The researchers say their analyses present a complex situation with different possible drivers. The potential link between an increase in visitors and the decline in the number of birds lead the authors to recommend new precautions in management of the site and the initiation of similar studies at other frequently visited sites. 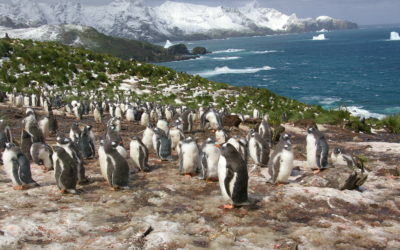 The research team monitored ten gentoo penguin colonies on the small island. Six of those colonies are accessible to visitors under strict guidelines during the summer breeding season. The study also examined breeding success at four other ‘closed’ colonies, to which access is forbidden. The data were collected by the seasonal team from the UK Antarctic Heritage Trust (UKAHT) who manages Port Lockroy, the historic site on the island. “We began this long-term study in 1996/97. For many years there appeared to be no adverse impact on the birds. Breeding success fluctuates greatly from year to year, so it is important to take a long-term view to understand the overall trend. The environmental change that we’ve seen in the Antarctic Peninsula region means that these penguins may also be vulnerable to changes in temperature and sea ice conditions. Our study suggests that it is sensible to review management of this heritage site and to conduct similar studies at other visited areas to determine whether or not the gentoo population decline is indeed a direct consequence of increasing numbers of visitors, or local environmental conditions”. Port Lockroy, Base A, is Historic Site No 61 under the Antarctic Treaty. The former British Antarctic Survey research station and the only surviving base from a second world-war mission, is currently home to approximately 550 breeding pairs of gentoo penguins.  The UK Antarctic Heritage Trust (UKAHT) actively manages the physical heritage of human endeavour in Antarctica (at Port Lockroy and five other former British Bases on the Antarctic Peninsula) through a sustainable conservation programme to recognise and conserve Britain’s long history of exploration and scientific research. UKAHT staff carry out annual monitoring of the breeding success of the gentoos on behalf of the British Antarctic Survey. Tourists at Port Lockroy, Goudier Island, Antarctic Peninsula. Credit: BAS. NERC (Natural Environment Research Council) funded this research. 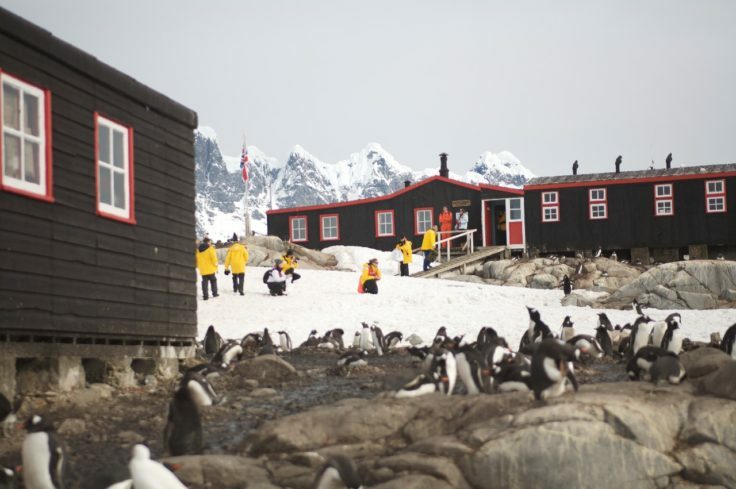 Port Lockroy (British Base A) is situated on Goudier Island in the Antarctic Peninsula. It was the first permanent British base in Antarctica established by a secret naval operation during the Second World War. It became Britain’s first wintering science station in the Antarctic and operated until its closure n 1962. After a survey of all the abandoned scientific bases in Antarctica in 1994 it was recognised for its historic significance. Port Lockroy was designated Historic Site and Monument No. 61 under the Antarctic Treaty in 1995. The buildings were restored in 1996 by a team from the British Antarctic Survey and have since been open to visitors during the Antarctic summer ever since. UKAHT took over the running of Port Lockroy in 2006. It is one of six historic sites cared for by UKAHT on the Antarctic Peninsula, and is the only one to have staff regularly based there each season. Port Lockroy is one of 42 sites in the Antarctic Peninsula which have site guidelines to manage visitors. These site guidelines are agreed and adopted by the multi-lateral Committee for Environmental Protection (CEP) to the Antarctic Treaty; a committee comprising scientists, national Antarctic program managers, diplomats and environmentalists. In 2016 the IUCN Red List of threatened species re-classified gentoo penguins from ‘near threatened’ to ‘least concern’. The Latin name pygoscelis, means brush tailed. Gentoos have the most prominent tail of all penguins, which sticks out behind and sweeps from side to side as they walk. They have white patches extending from their eyes and a bright red-orange beak. No one knows where the name ‘gentoo’ came from, but they are one of the least numerous Antarctic penguins, with an estimated 387,000 breeding pairs. Gentoo penguins are less likely to stick together than other penguins and can be found in small groups, sometimes with other species. 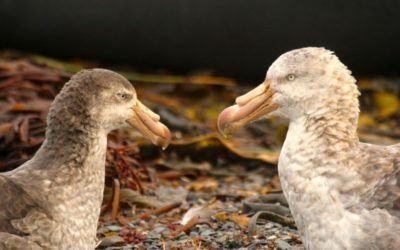 Although, compared with some other species, they are less strongly attached to the same nest site (they have plenty of choice of sites), their pair-bonding is strong, and they usually mate with the same partner as the previous year. Unusually for penguins, their breeding times are not well synchronised and their breeding success fluctuates greatly from year to year. They nest on low hilltops or open beaches. When available, they make a nest with pebbles and other objects, and sometimes use a scrape in the ground. They lay two eggs and defend their nests fiercely. 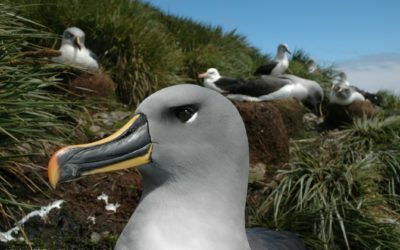 In southern locations the first and second-born chicks are equally likely to survive, but the second chick to hatch in more northerly islands often fails. If both eggs fail, breeding may sometimes take place again. Once hatched, the chicks join the crèche about a month later. 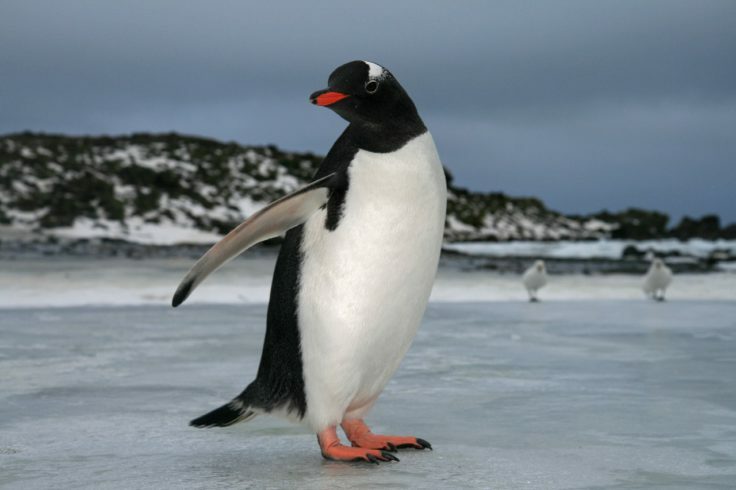 There are large differences in gentoo penguins from different locations. Fledging is far quicker in the south (62–82 days) than in the north (85–117 days) and gentoos from the south are smaller than their northerly relatives. Young gentoo penguins are very adventurous and have been spotted on the coasts of New Zealand and Africa. 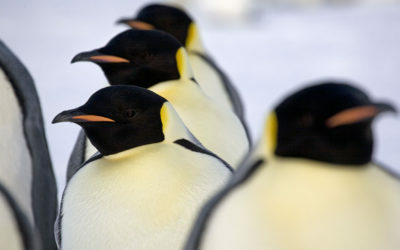 Researchers think that the gentoos that currently breed at Port Lockroy first established a colony in 1985. UKAHT carries out annual monitoring of the breeding success of the gentoos on behalf of the British Antarctic Survey. The study has been ongoing since 1996 in order to determine the impact of visitation on their breeding success.